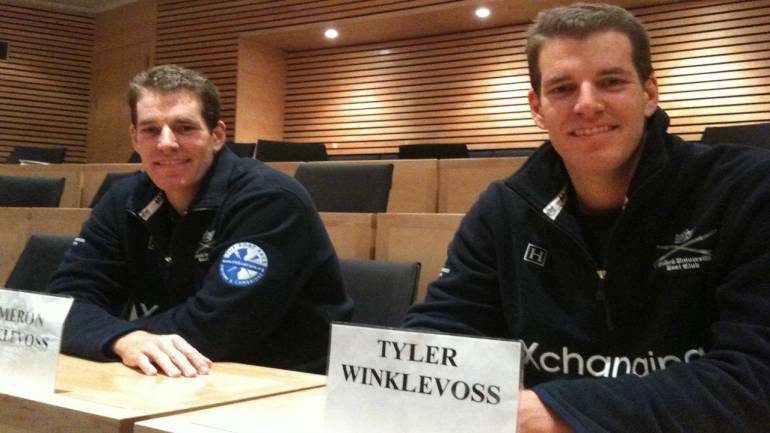 Twin brothers, Cameron and Tyler Winklevoss have had a chequered past. Most people recognise the American internet entrepreneurs as the twins who sued Mark Zuckerberg for stealing their idea to build Facebook. The trial resulted in a payout of $65 million for them. As per the settlement, the brothers got $20 million in cash and $45 million of Facebook stock at a time when the company was valued at $15 billion. The twins invested reportedly about $11 million in purchasing Bitcoins way back in 2012 – which they informed about in 2013 saying they own about 1% of all Bitcoins in circulation at that time. Now, as per a Bloomberg report, the Winklevoss brothers are now out of the billionaire club. Thanks to a whopping 38 percent fall in value of Bitcoin since reaching its peak of $19,343 on December 17. At the time of reporting, Bitcoin was trading above $11,700. On paper this means the twins, who have also represented the US as rowers at the Beijing Olympics 2008, have lost about $443 million each. Bitcoin’s fall has been driven by multiple steps taken by governments across the world to clamp down on the cryptocurrency. The Chinese government is mulling over cutting the supply of subsidised electricity to Bitcoin miners. This, if realised, could be a massive blow to Bitcoin movement as over two-thirds of the mining power for the currency is stationed in China. South Korea, on the other hand, recently raided major cryptocurrency exchanges in the country. It is also considering to ban Bitcoin in the country. Since January 6, 2018, Bitcoin has slumped nearly $100bn leading to huge losses for investors in the cryptocurrency.